The International Baccalaureate (IB) and BHP share a common focus on student inquiry and interdisciplinar y learning. 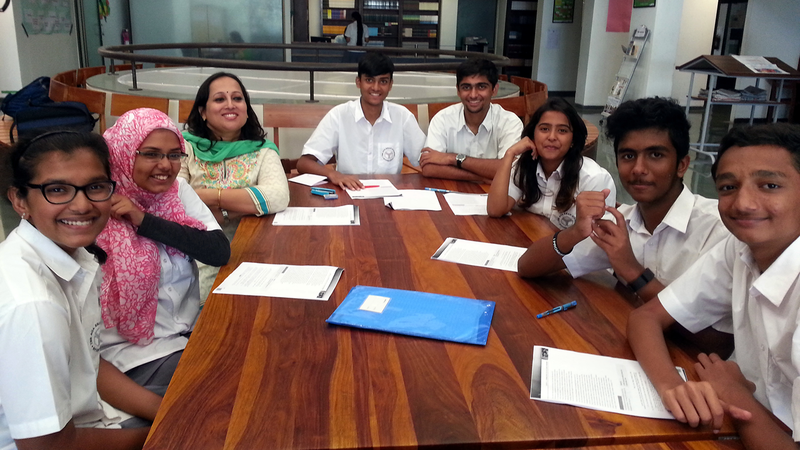 Several IB schools from around the world have adopted the Big History Project course and found it to be a natural fit within the IB framework. To make it even easier for IB schools to adopt BHP, the two organizations have established a formal partnership aimed at sharing best practices and integrating resources. If you’re already teaching in an IB school, check out BHP’s curriculum, professional development, and BHP Teacher Community offerings. If you’re already teaching BHP and want to expand the approach across the curriculum, the IB is a natural next step. Learn how Koel Ray introduced and expanded the BHP course offering, now in its third year. She’s even adapted activities to connect it to Ajanta and Ellora, two local cave sites. Download Koel’s learning story. Thomas Stabb and students at the Dwight School, New York City. Thomas Stabb is the type of teacher that is always looking for new angles. Drawing from the insights of multiple disciplines, BHP is aligned with the way Thomas likes to teach. Download Thomas’s learning story. To help IB teachers see how BHP fits into the IB framework, Koel Ray from Aga Khan Academy and Chris Steussy from San Diego International High School developed this scope and sequence that reflects their classrooms. Download the BHP Scope and Sequence. 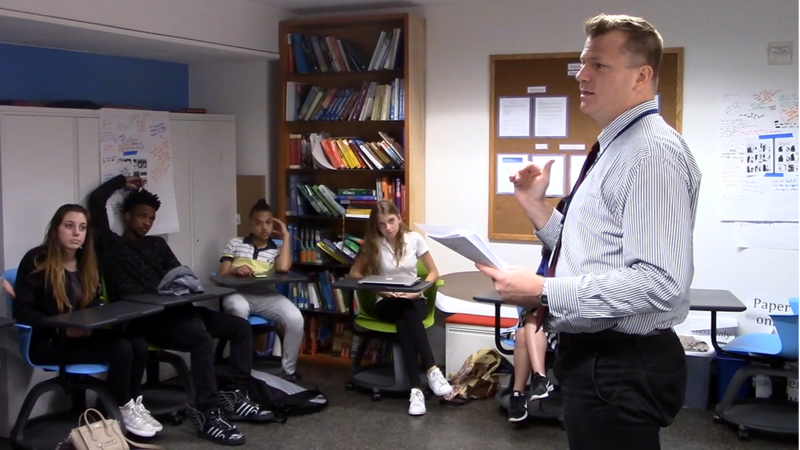 Watch a brief narrated slide presentation in which Emanuele Pestoli, curriculum manager for the IB, gives a quick overview of the Middle Years Programme.